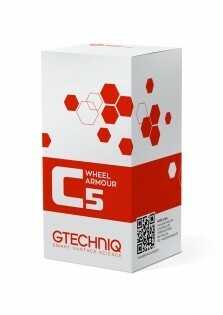 Why use Gtechniq C5 Wheel Armour? 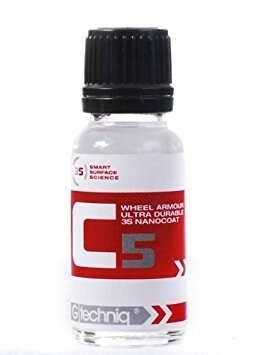 C5 Wheel Armour offers the best protection for wheels, repelling brake dust and contaminants and making them easier to maintain. Because of C5’s unique, exceptionally fine surface rheology and chemical bonding mechanism, its performance is outstanding. The former property gives the coating its excellent stain and contaminant resistance, and the chemical bond formed between the wheel surface and C5 makes the coating durable.